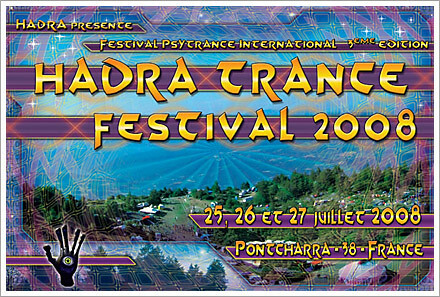 There are a couple of phat psytrance festivals this year in Europe. Boom is on this year (it is only every second year) as well as O.z.o.r.a. 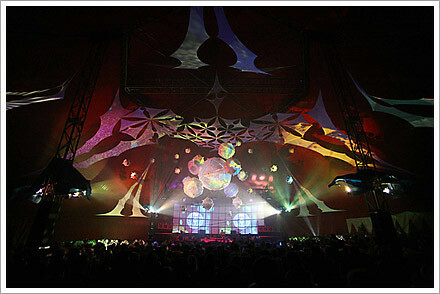 Ozora is in Hungry from 6th to 8th of August and Boom from the 11th to 18th. If there was ever a month that’d be good to kick up some dust – it’d be August I reckon. With 7 days and 6 nights of non stop music and culture we are going to celebrate the festival with an enhanced and refreshed concept, bringing you a carefully selected balance of full on, psychedelic and progressive trance. Khan Altay is a space out of time, a festival of art and creation. We gather here with friends from around the world for the cosmic moment of the total solar eclipse. In this planetary alignment, a way between worlds is opened in the ancient land of Altay. This moment is guarded by a dragon, whose fiery spirit watches over our dreams from the deep blue heavens. 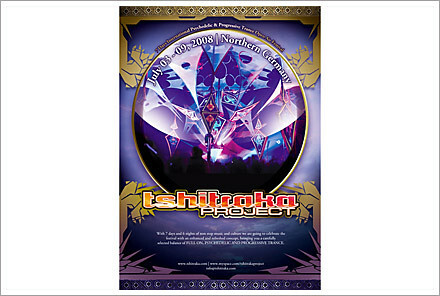 A long running and well supported and large festival. Expect German precision and some of spectacular deco, sound and lighting. You want to go back to the roots? 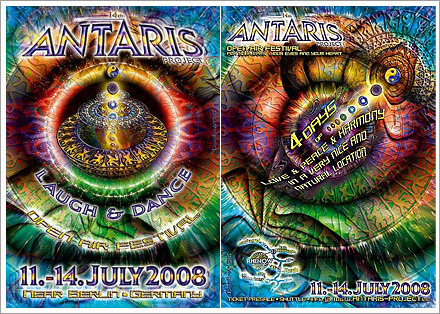 Well Antairs have been around since the early nineties and this is their 14th festival. The Antiris crew promise an evolved concept and some new deco! Hoo ra! 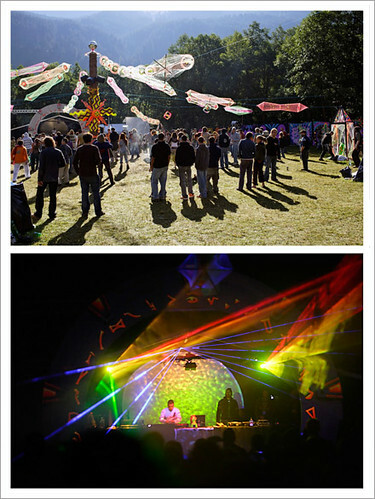 Come and be enchanted by the delicious Antaris mix of spiritual ambience, tribal psychedelic music, superfriendly audience, awesome location and a crew devoted to make the festival a magical experience for everyone. As far as I can tell you’ll be partying in a Castle over a couple of night on three different stages at this new festival from the BassIsland collective. 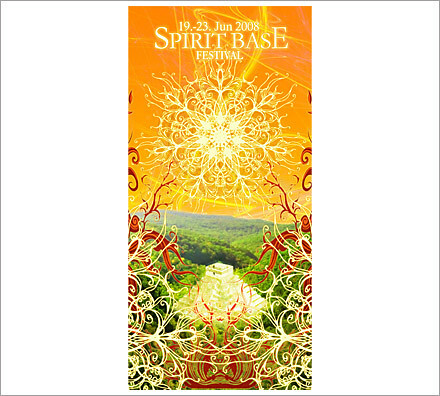 The main stage will be constructed as a Maya temple, from where the magicians of psytrance will fill the dance floor with sound. Four decoration teams are already working on huge presentationsof the pre-Columbian cultures which will enframe the dance floor. 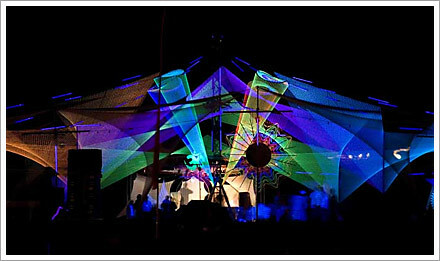 Projections up to ten metres high will create fantastic worlds of colour and light. Videoshows by the video artists El Geko, Fade X, The Funny Astronaut and a new act by Visionautica will create a background setting „beaming” the visitors into the fantastic world of Stargate. During the festival there will be fire shows, performances, workshops and further surprises. The Summer End festival enters it’s third season and promises an interesting and varied line up. Some very good acts playing on the chill stage as well. ← origami paper planes from space? These look like a blast. Do you go to burning man? 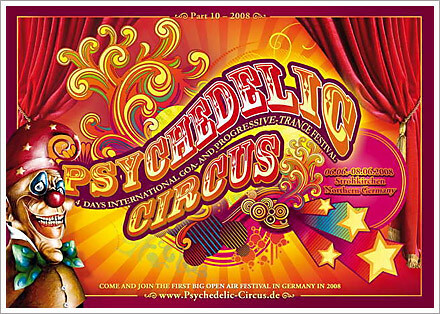 please tell me there are more psychedelic festivals!! i ve been looking everywhere, but i cant find info on parties during july!! it would be death to miss the never ending goa party this summer! 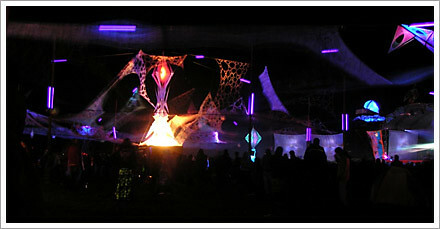 I have just relocated from Cape Town South Africa (home to some of most awesome psy trance partys in the world!!)) to Edinburgh…where can I go??????? I missed Glade while I was in London – but it looks like a good one. Good idea – I’ll add Glade and anything else that looks interesting. This post is great. 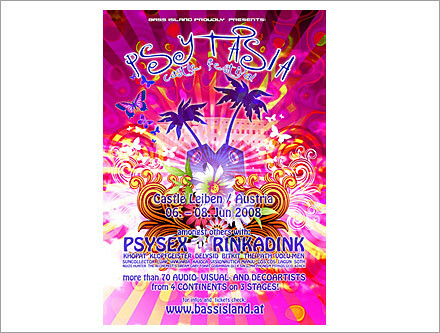 Can anyone name a psytrance festival in switzerland? 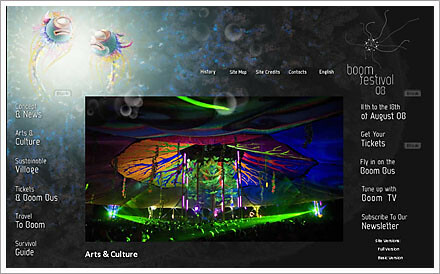 Thank you so much about SkyGravity festival info! Hello my name is DJ Kidd Kurrupt am from the United States and I play all forms of trance music.I would like to know how can I dj at some of these festivals for this year or next year ? We write to introduce Perfect Show Africa to your honorable organization. Perfect Show Africa is a performance group which perform in various festivals and celebration across the world. we are noted to be the best in terms of performance like acrobatics, Contortion, Juggling, Bicycle show, Africa dance and many more. You can count on us for your various programs. We are ever ready to submit our videos and pictures when demanded as we hope to hearing from you soon.